Usually November third weekend means to me Madrid Pen Show (the biggest and most appealing pen show in Europe). 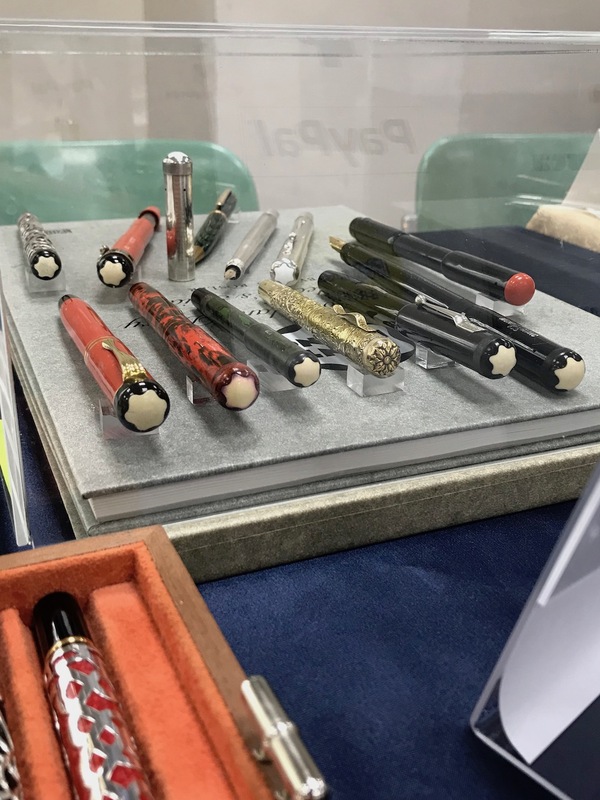 However in 2017, by a set of curious chances, there has been an unprecedented overlapping between Madrid Pen Show, Seoul Pen Show (another show I have a special bond with) and Tainan Pen show. 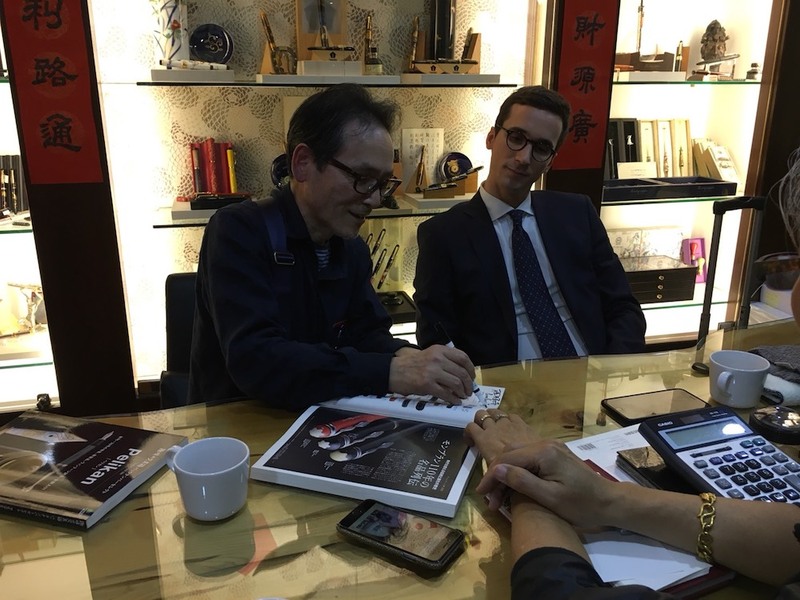 Well, after hesitating for a while, the 2nd edition of Tainan Pen Show is the choice I made (I love to master new challanges indeed). 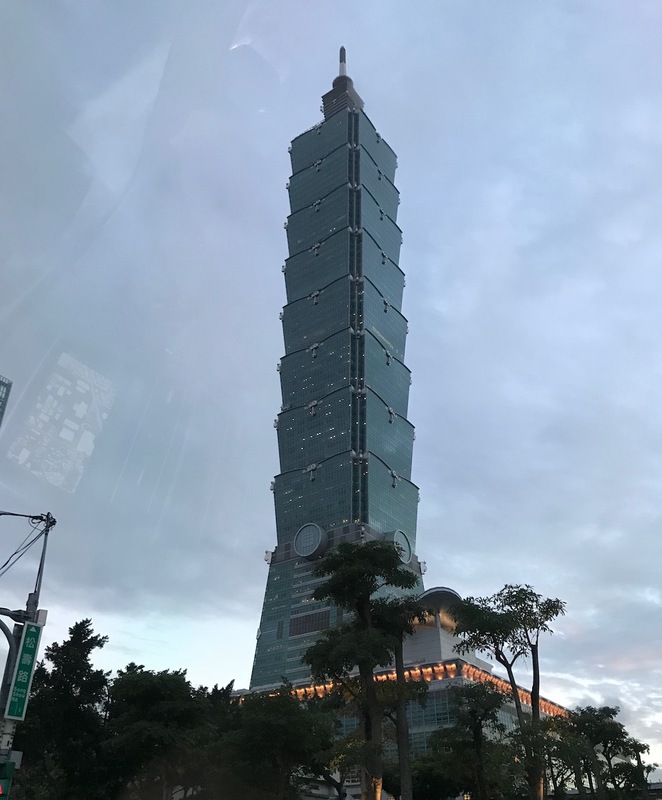 I never been to Taiwan before despite I have many repeating clients there. So, I jumped in. I must admit that it’s been a long trip (I was strongly jetlegged all times) but now I can say that it was worth it. 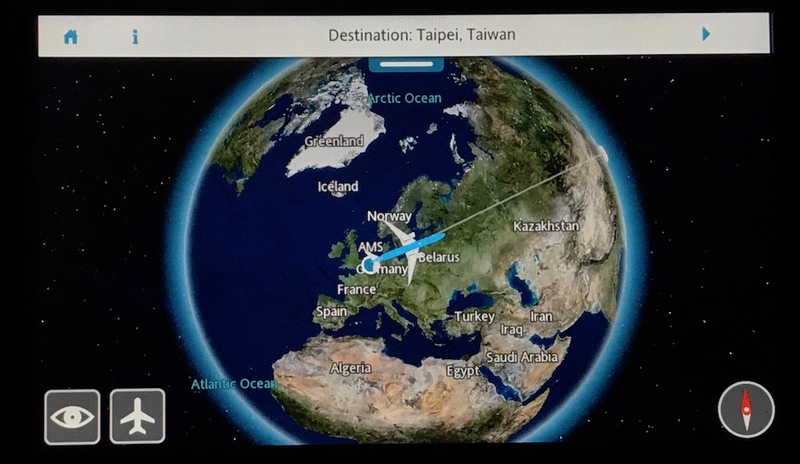 Well, I flew from Paris to Amsterdam, then from Amsterdam to Taiwan International Airport. So, after a 12h flight I reached the High Speed Train Station and in about 2h journey I finally arrived in Tainan. The Hotel suggested by Dr. Yen (Silks Place) was really good with an excellent service. 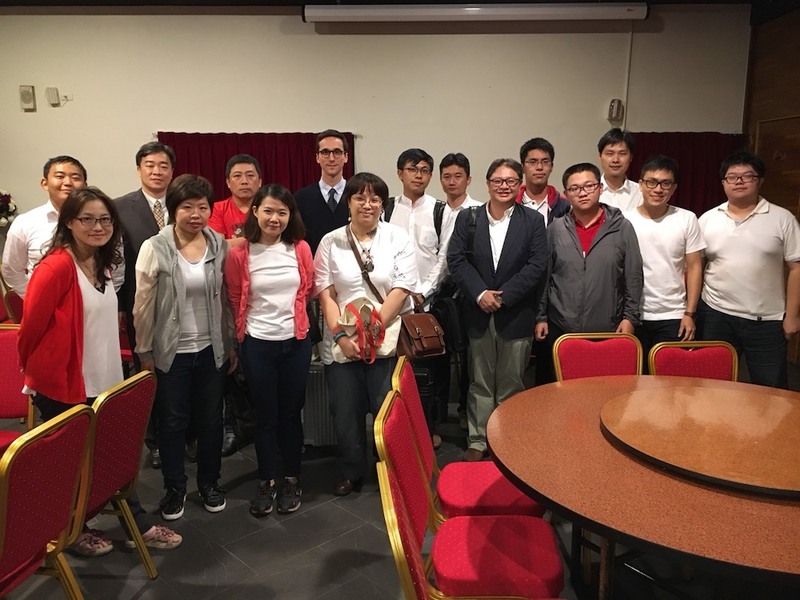 The day before the show I was invited to dinner with the Staff, some Collectors and dealers (among which my Japanese friend Eizo Fuji – Eurobox). After a spectacular seafood dinner we moved to one of the most important pen shop in Taiwan, called The Pen House. It is a very elegant shop with two-level structure. The First floor is focused mainly on Montblanc and Cartier. On the upper floor you can find many Japanese pens and a tasteful selection of Italian pens other than plenty of inks. The Shop Owner has served us a cup of hot tea and we had a pleasant conversation about pens (both modern and vintge ones). Sunday was the day of the Show. It was a superb show with strong attendances (over a thousand people). The organisers together with the sheer number of vulonteers did a magnificent job. 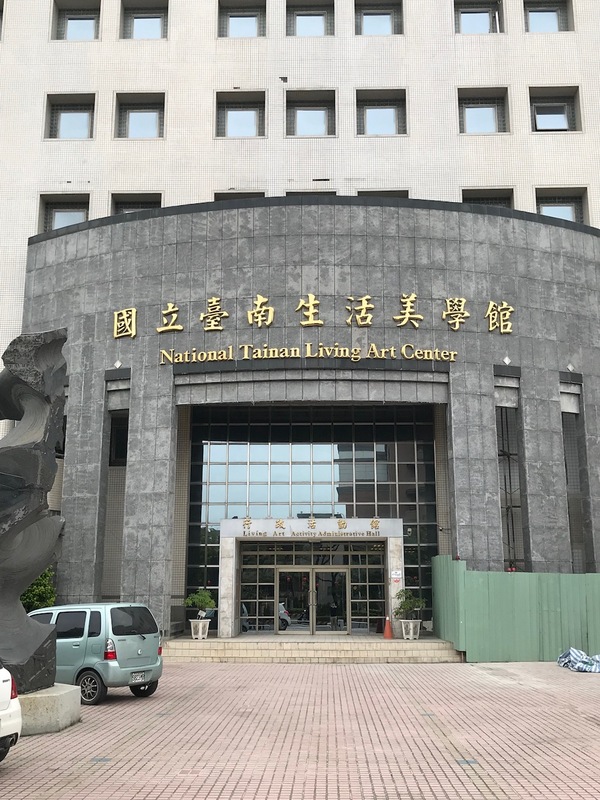 The location was great (National Tainan Living Art Center). The show took place in a large conference room with an excellent illumination. 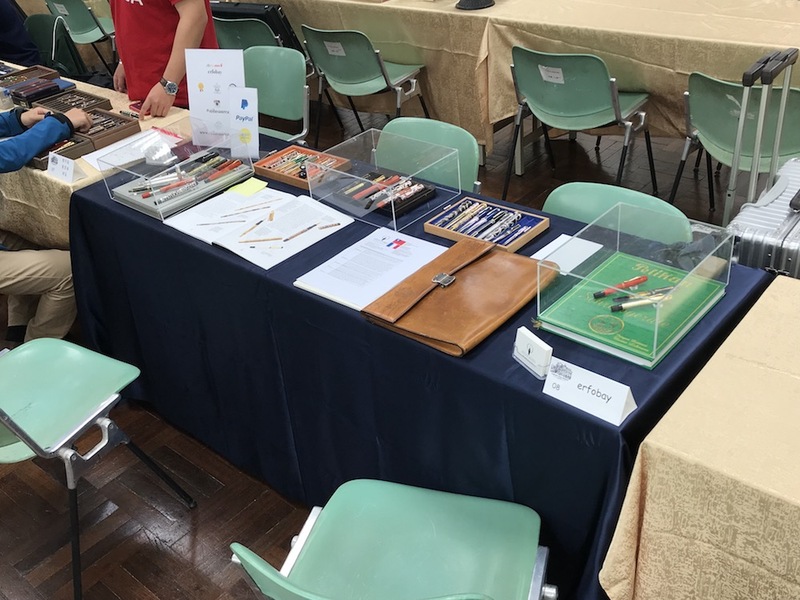 The show was held in a very pleasant atmosphere and we’all shared our passion about writing instruments On Monday I got back to Taipei for a couple of appointments with local Collectors and for a quick sightseeing. 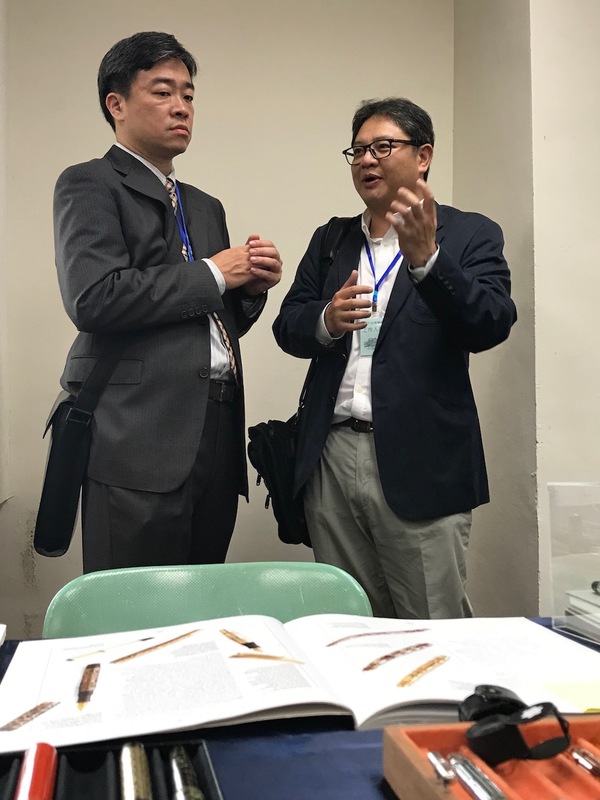 I am quite sure that in the next few years the Tainan Pen Show will corroborate its good reputation and public participation. 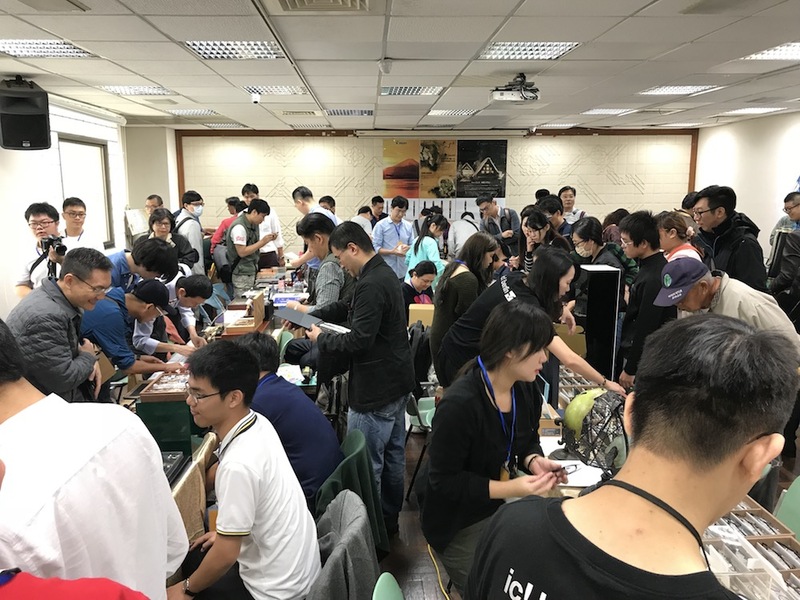 In my opinion this show has fulfilled all the necessary conditions for becoming a reference point in the Asian pen show scenario. 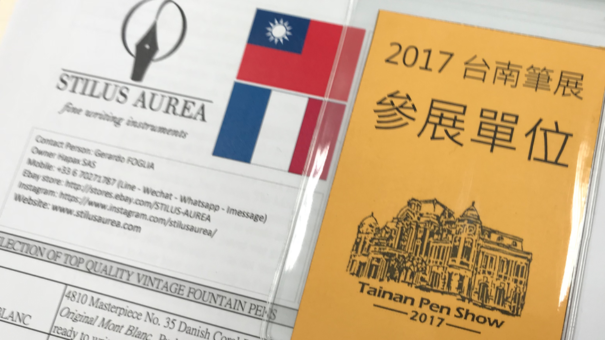 For my part, I will certainly attend the 2018 3rd edition of Tainan pen show and I’m looking forward to it already.